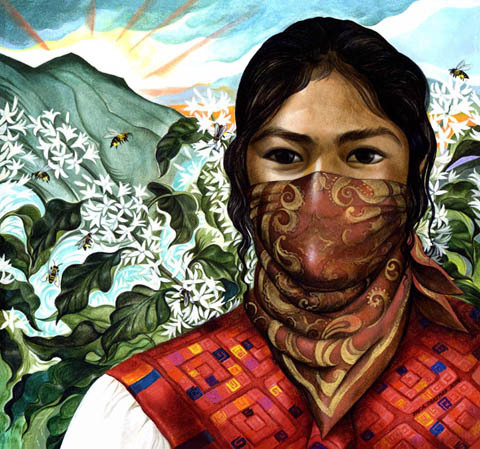 The uproot collective is working towards a cooperative and dignified world, where people and communities control their own destinies and where we reclaim our personal power. That world begins in our own communities. We foster and nurture projects to resist and replace oppressive systems and relationships. We are non- hierarchical, egalitarian, feminist and offer a safe space for collaboration, autonomy, and mutual aid. 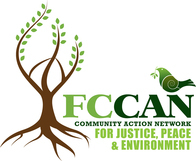 Mission: create community based on furthering economic, social, and environmental justice, sustainability, human rights, and peace for all by building coalitions, developing strategies and actions, and supporting existing progressive organizations. Wolverine Farm [Matter] Book Store Part of Wolverine Farm Publishing, a non-profit, Matter Bookstore's mission is to provide the community with a valuable resource through our carefully selected books and publications, weekly events, and the support of various causes. All of the money generated from booksales goes directly to funding publications such as the Matter Journal and toward various literacy outreach programs. Bike Co-op The Fort Collins Bicycle Co-op is your community bike shop. We strive to keep good bikes out of the landfill, to keep our community riding, and to educate our neighbors in all things bike. Our corps of volunteers keep the bikes in the Fort Collins bike library running. We also refurbish and donate bicycles for a wide variety of charity events and programs for those in need. 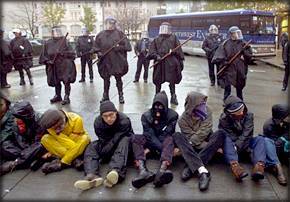 Gene Sharp, "198 methods of nonviolent direct action"
Subscribe to UpRoot's mailing list. You can elect to receive only announcements, or full discussion. Check out the calendar of upcoming events and meetings. katya komisaruk's excellent guide (including questioning tricks and tips on how to remail silent) html pdf .